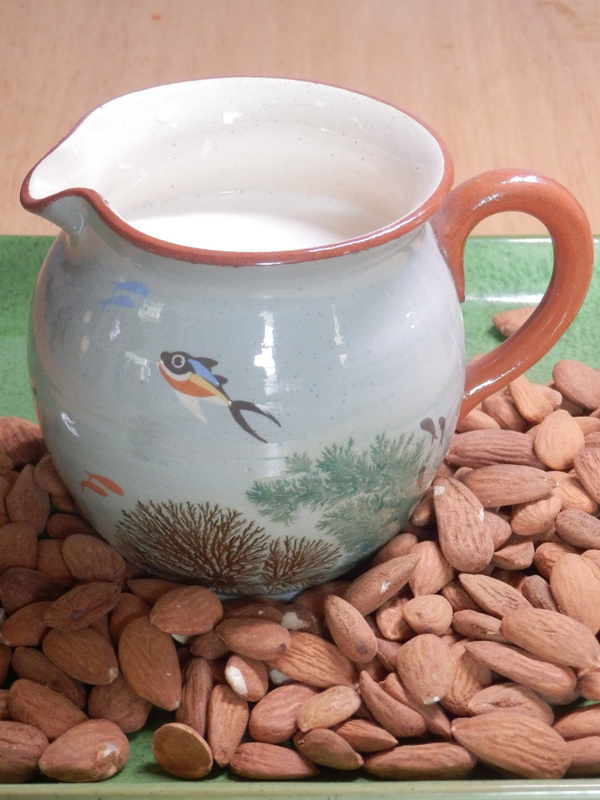 More and more people are moving away from dairy and looking for alternative milks to have in their teas or over their breakfast cereals in the morning. I remember (with a shudder) the small bottles of lukewarm free milk we were given at junior school. Slogans such as “full of natural goodness” and “milk’s gotta lotta bottle” brainwashed us into thinking we were doing our health a favour by drinking it. What hidden nasties are lurking in your bathroom cabinet? A few years back, having cleaned up my diet, I decided to clean up my immediate environment too; in particular, the small range of toiletries and household cleaners that we used. I’ve never been fanatical in cleaning the house until it gleams and am basically too lazy to spend hours slapping creams and lotions on me, but even so, I was keen not to undo all the hard work of changing my diet by making poor choices in the bathroom and kitchen. Goodbye chemicals and hello greener products. Where possible now, I try to buy from smaller ethical companies who genuinely use more natural ingredients. It highlights the dangers of what are known as “microbeads”, plastic micro-spheres which are used in toothpastes, skin care products and cosmetics, mainly as exfoliators. One of the problems is that these microbeads are just too micro, and as we take our morning shower, not only are they washed down the drain, but water treatment plants cannot catch them, and thus they end up in rivers and oceans. Fish eat them which is bad news for the fish, but even if the fish survives, it means the microbeads end up in the food chain and ultimately on our plate. 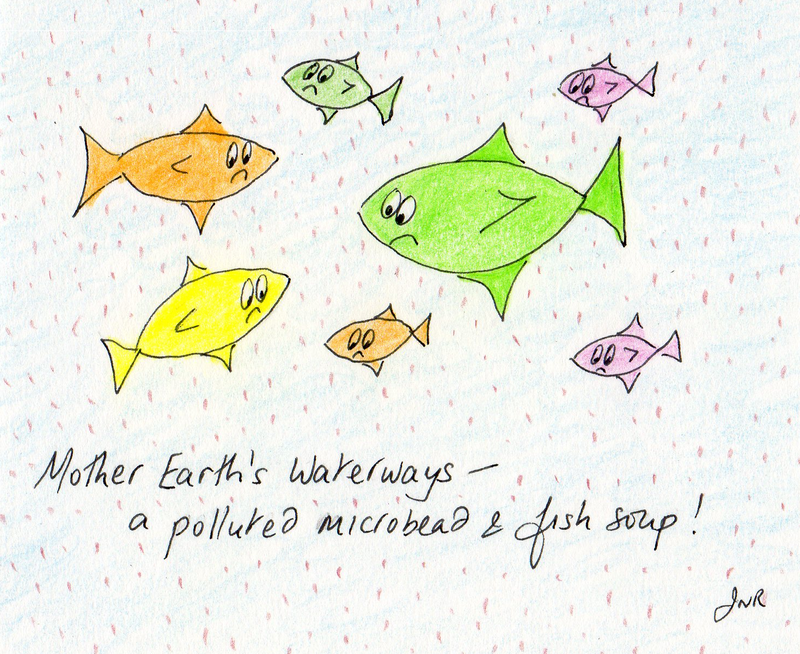 The earth’s waterways are becoming plastic soups! But that’s not all. In tests, plastics have been shown to absorb and concentrate pollutants such as pesticides and polycyclic aromatic hydrocarbons (created by combusting diesel, coal and wood) from surrounding air and water. As always, get savvy and act as your own detective. Check the ingredients list on your home products. The film lists polyethylene, polypropylene, polyethylene terephthalate and polymethyl methacrylate as the main culprits.